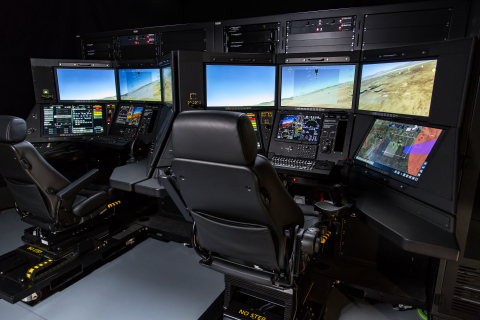 SAN DIEGO--(BUSINESS WIRE)--The Certifiable Ground Control Station (CGCS) from General Atomics Aeronautical Systems, Inc. (GA-ASI) was used to control the complete flight of an MQ-9B SkyGuardian – including takeoff and landing – on March 12th. This is the first time the CGCS has been used to control an entire end-to-end flight of a Remotely Piloted Aircraft (RPA). For the 1st time the CGCS from GA-ASI was used to control the complete flight of an MQ-9B SkyGuardian – including takeoff & landing – on March 12th.